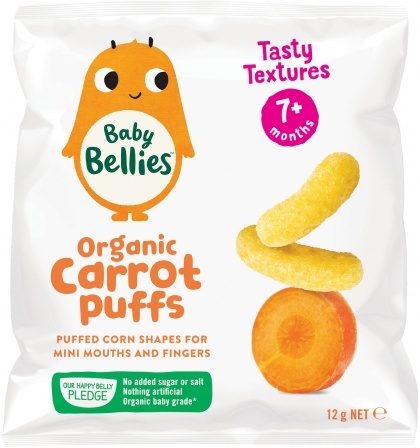 We are a distributor of Little Bellies products. 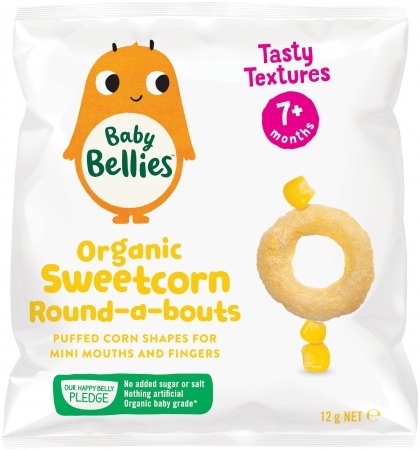 Baby and Toddler range of foods developed by two brothers whose goal was to create a range of children’s foods that were free from chemicals and additives and refined sugar. 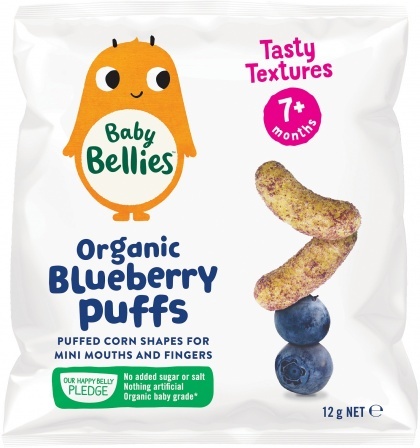 Using organic whole grains and real fruit Little Bellies is a healthy alternative to many other children’s meals on the market. 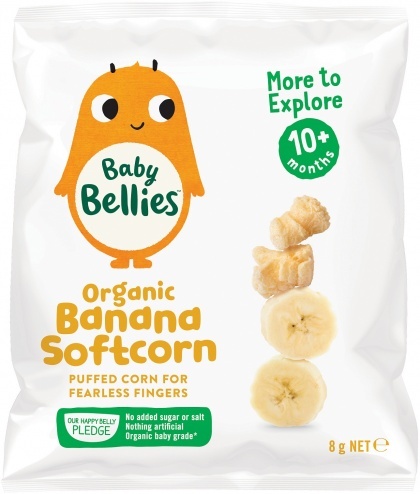 Click here to buy Little Bellies online.